« In Honor of the U.S. Civil War Sesquicentennial: May we never forget our past! 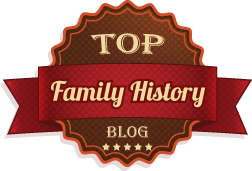 Who was Jacob Ellrod II? This information will be updated as I finish translating a recently received 32 page biography on Jacob Ellrod II published by the Jacob Ellrod School on 14 May 1971. This pamphlet was a gift from a distant cousin who obtained it from the Jacob Ellrod School in Gefrees, Germany. I am excited to learn about Jacob Ellrod’s life and contributions to society. 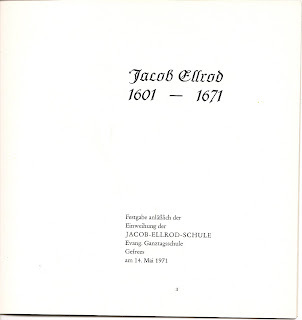 Jacob Ellrod II was born on 07 November 1601 in Kulmbach, Germany. He studied Theology at the University of Altdorf (near Nürnberg). His also studied mathematics and astronomy. In 1633, he was appointed deacon in Weibenstadt, Germany. In 1634, he was appointed Arch Deacon (something similar to a local priest) in Wunsiedel, Germany. In 1654, he was appointed parish priest in Gefrees, Germany. In 1657, he publishes his “Mittel Kalendar” where he worked out the differences between the Catholic Gregorian calendar and the Protestant Julian calendar. In 1659, He introduces his “Mittel Kalendar” to the Imperial Diet of Regensburg where he received a gold chain from the Emperor Leopold for his work. 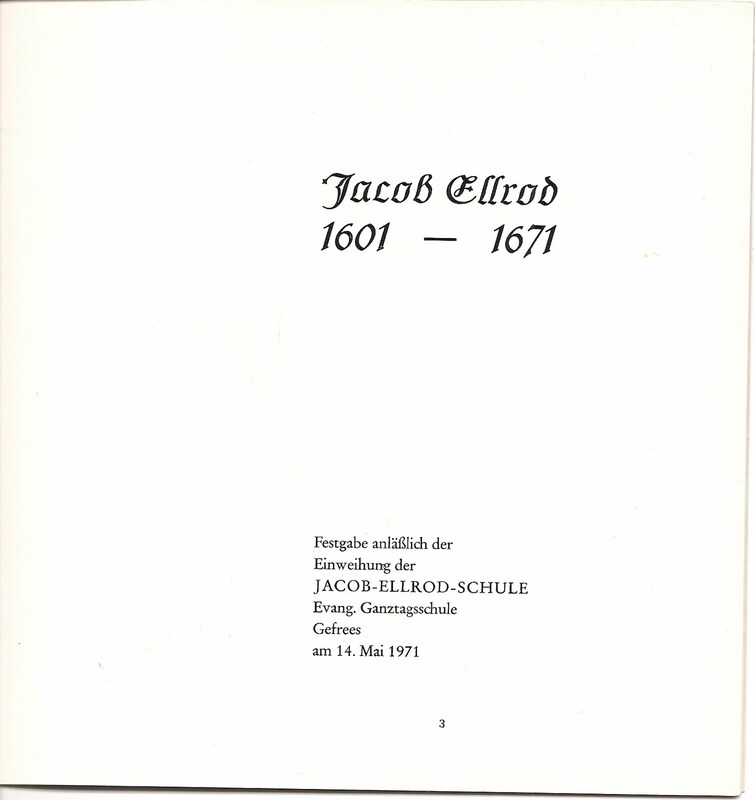 Jacob Ellrod II died on 28 July 1671 Gefrees, Germany.